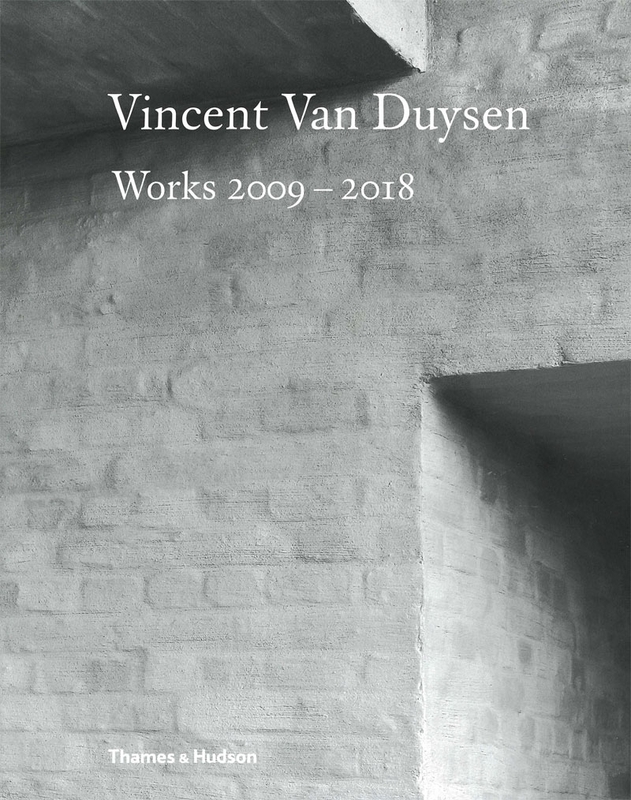 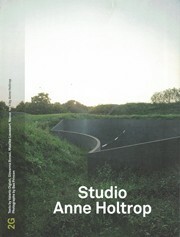 A follow-up and companion to Vincent Van Duysen Works 1989–2009, this new overview presents Belgian architect Van Duysen’s most recent works over the course of the past decade. 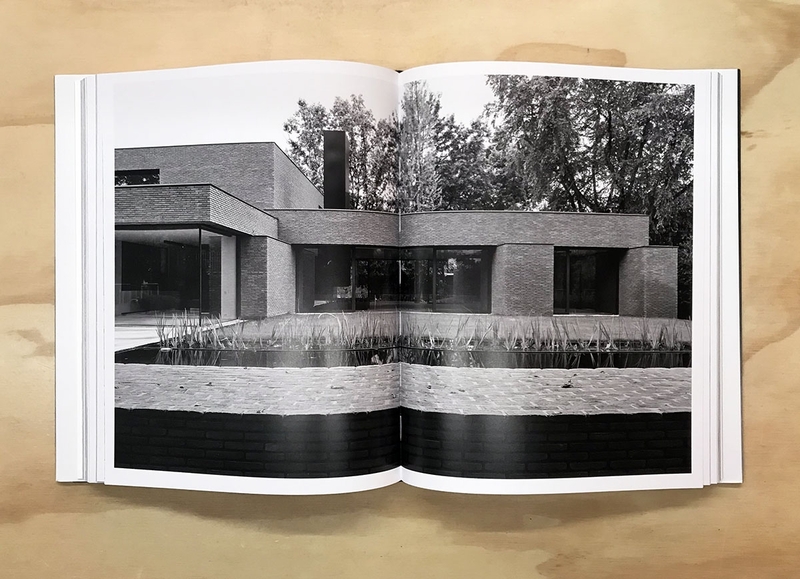 With photography by internationally renowned architectural photographer Helene Binet, it will be a welcome addition to any architecture lover or design enthusiast’s shelf. 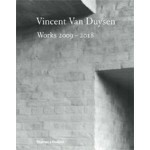 In recent years Vicent Van Duysen has secured his reputation as one of the major tastemakers of minimalist design. 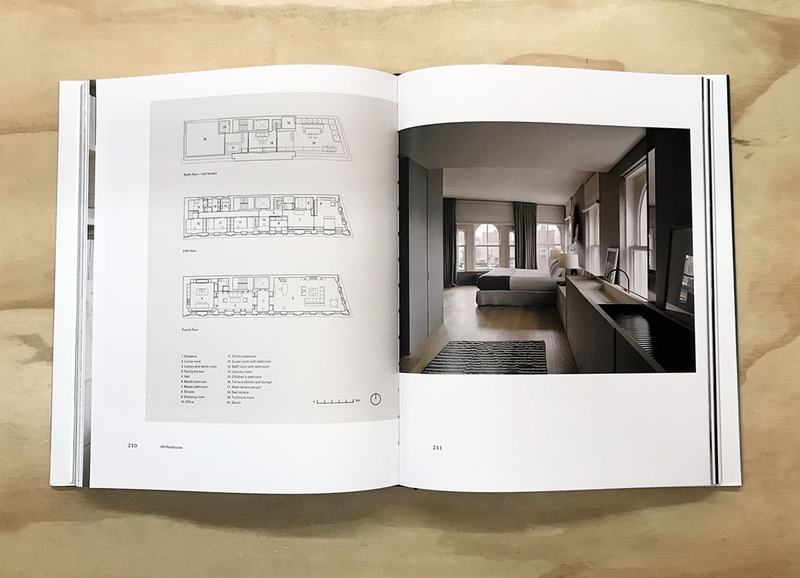 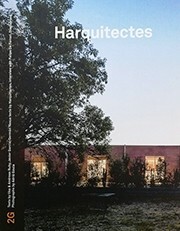 The projects featured in this new book include an array of elegant residences in New York, Paris, and The Hamptons, and other private and public buildings, such as the Alexander Wang storefront in London. 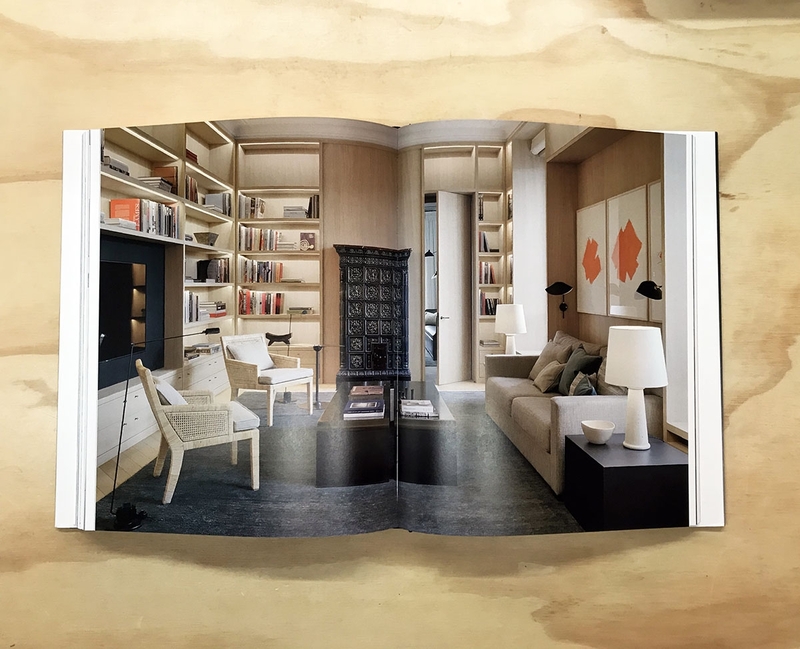 Van Duysen’s forays into product and interior design are also featured, including yacht interiors and furniture and homeware design for brands including the esteemed Italian house Molteni & C.